We at Recruiting Associates have not done much candidate outreach via text, but Mike Wolford makes a compelling case for it. 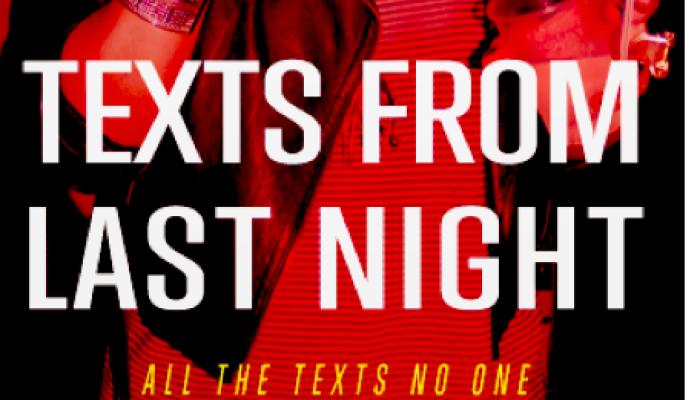 Check out his article here: Sending Out An SMS: Recruiting Texts From Last Night. We may give it a try with a small sample group to see how the outreach is received by our candidates.